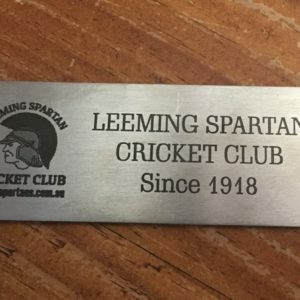 The Leeming Spartan Cricket Club’s Committee and members wish to thank the entire team at EES Shipping for their presence at our Club Windup last Friday night. 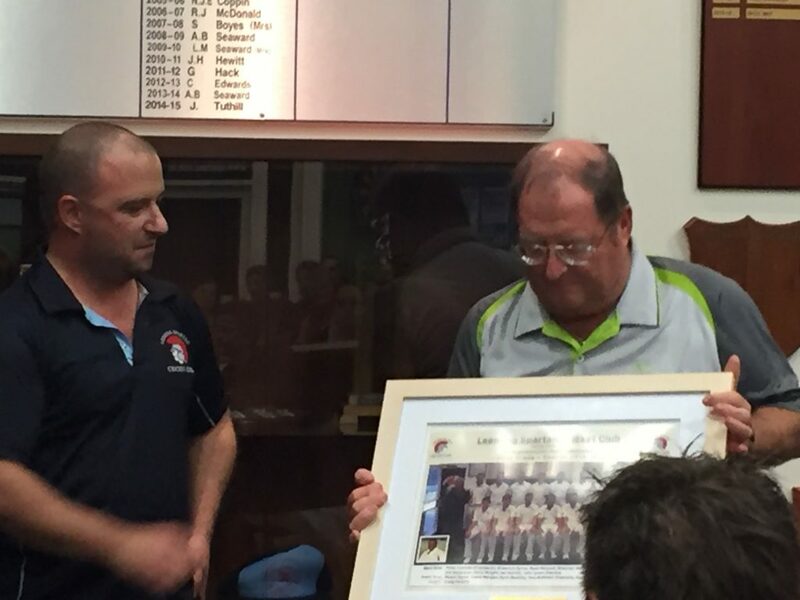 EES have been enormous sponsors of the Club for well over a decade, and without the generosity shown by Managing Director Geoff Hack and his team, the Club certainly could not have had the success we’ve experienced over the years. 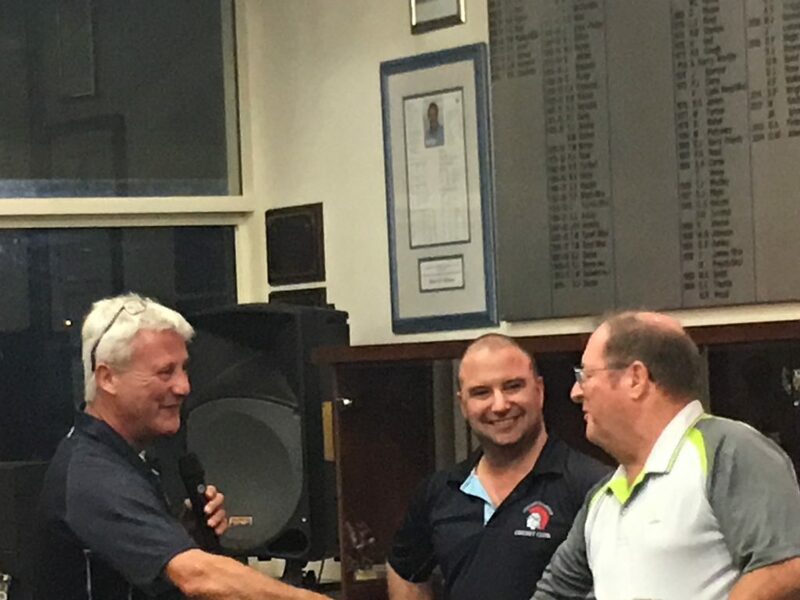 It was a pleasure to have them at our Club Windup, which was attended by over one hundred people. EES Shipping are the premier freight and shipping specialists in the southern hemisphere, and is a proudly Western Australian owned and operated family business, located near the beautiful port of ‪Fremantle. 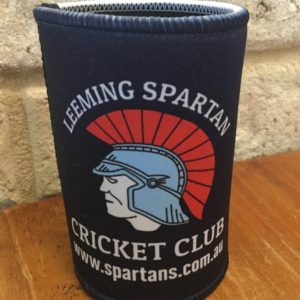 This year they celebrate their 30th anniversary, and on behalf of the Leeming Spartan Cricket Club, we wish to congratulate them on their success and thank them for everything they have done for the Spartans. 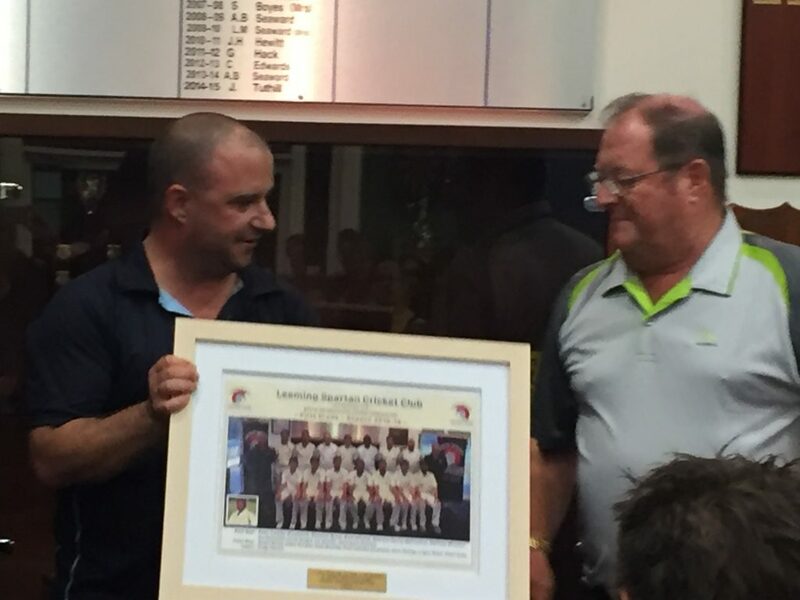 Make sure you check out the EES page on our website and see below for our framed photo, presented by President Peter Coombs to Geoff.